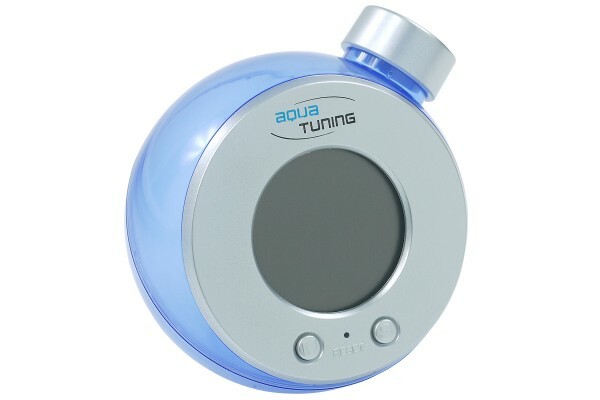 A small yet amazing clock from Aquatuning - with water power! A large product portfolio, friendly service and quick shipping are only some of our many qualities. This is also what this clock stands for! And as a special feature, this clock requires no batteries, simply pour in some water and the time will be displayed. Get yourself this exquisite showpiece!